The formation of the Organization of African Unity (OAU) in 1963 was an unprecedented manifestation of Pan-Africanism in an effort for the recently independent African states to come together. Many African leaders at the time realized the importance of joint effort to strengthen the especially weak states emerging from colonialism. However, paradoxically and contrary to the pan-African ideal, African leadership decided to honor the legal principle of uti possidetis and maintain the boundaries forged by the colonizers. This had an immediate debilitating effect on the attempt of coming together and form a strong joint political structure that could effectively defend common African interests internationally. Instead, following crispation or short ruptures in relations with their former colonial masters, most African states returned to embrace their relationship with the former colonizer states which encouraged the maintaining of unequal relations and dependency. This relationship has been slow to wither away. OAU’s and its successor African Union (AU)’s approach to the territorial organization in Africa has been somewhat unclear over time. While the AU has generally continued to endorse the established international borders between states in Africa, it has a mixed track record in its approach towards territories with legitimate and legally solid cases for independent statehood. The AU has endorsed independence of Moroccan-occupied Western Sahara and continued to respect the OAU decision of the Sahrawi People’s Republic’s membership in the organization, but it has not recognized the self-declared independence of Somaliland which is a fully functioning and in practice independent state. Despite initial reluctance, the AU also accepted the independence of South Sudan in 2011 although Southern Sudan had possibly fewer arguments for independent statehood than Somaliland or Sudan’s neighboring Eritrea which received independence in somewhat similar circumstances in 1993. 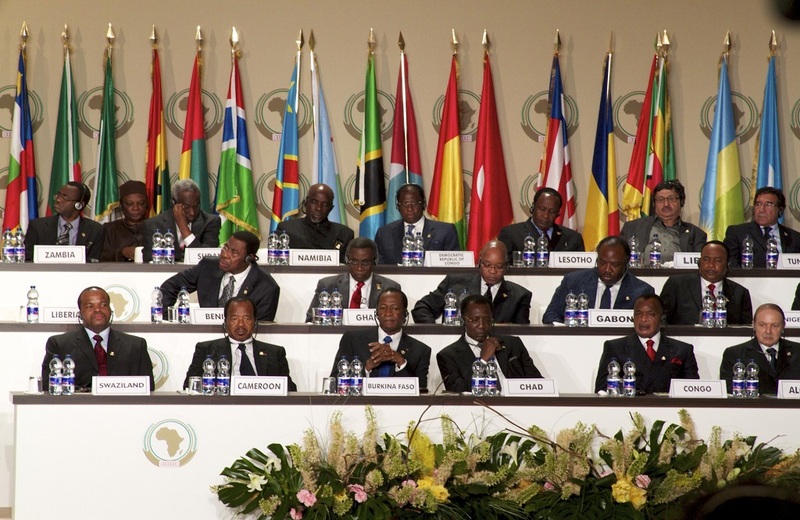 AU’s irregularity in its approach towards aspirations for political independence can be partly explained by the continued influence of the internationally powerful states on individual African countries and on the African regional organizations as a whole. Among other areas, this is manifested in the AU’s chronic need and dependence on external funding largely coming from the former colonizers and the associated Western states. Recently, in response to the funding issue, the former President of African Development Bank, Donald Kaberuka, suggested a 0.2% levy on all imports entering Africa. Following an AU decision to this extent, the first member states have already embraced the idea. Kenya led the way in July 2016, Rwanda and Ghana have since taken measures towards meeting the AU decision, and other AU member states are expected to follow the suit. This commendable initiative may help the AU to diminish external dependency and influence which remain among its most significant predicaments.